– Sylvia and Laura will presenta at Copenhagen Bioscience Conferences (May 5-9, 2019). – We welcome Sean to the lab! 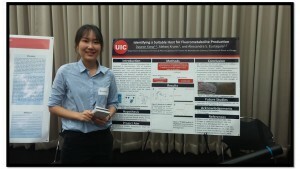 – Congratulations to Sylvia for receiving a poster award at the College of Pharmacy Research Day! 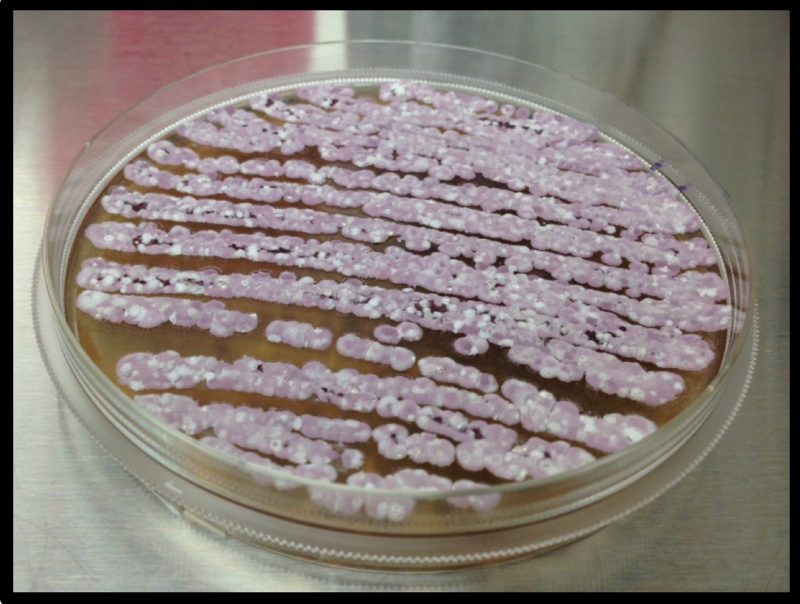 – Congratulations to Taylor for receiving a T32 predoctoral fellowship! – We welcome Laura to the lab! – We welcome Taylor to the lab! – Congratulation to Jana and Sylvia for receiving ASP travel award. – Alessandra is selected as a recipient of the 2017 KL2 CATS Scholars Award. Congratulations Alessandra! – Benoît successfully defends his Master’s Thesis. Congratulations Benoît! 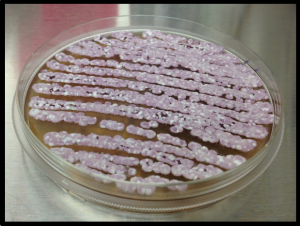 – Jana receives ASP Travel Grant award. Congratulations Jana! – Maryam receives the Chancellor’s Student Service Award. Congratulations Maryam! – Alessandra delivers oral presentation on MBRB research day. Maryam and Sylvia present poster on MBRB research day. – Maryam presents at the MIKI Medicinal Chemistry meeting in Minnesota. – Benoît joins our lab as intern from France. Welcome Benoît! – Sylvia receives Graduate Student Council Travel Award to Perlman Symposium. Congratulations Sylvia! 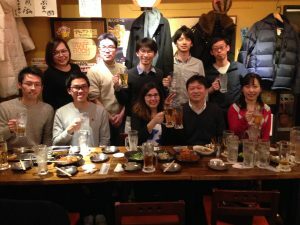 March, 2017: Alessandra goes to Japan to present at the 2nd US-Japan Seminar on the Biosynthesis of Natural Products for Young Researchers and give a lecture tour (Kuzuyama, Eguchi, Kudo and Omura groups). Sylvia presents at Perlman Symposium at the University of Wisconsin, Madison. Maryam and Sylvia present at COP’s Research Day. January, 2017: The Kyles (Kyle M. and Kyle M.) start their graduate student rotations in our lab. November, 2016: Dayeon presents her capstone poster at the Honors College Research Symposium. Congratulations Dayeon! Sylvia and Maryam’s image – “Drug Discovery through Yeast Binoculars” – wins second prize in the COP Images of Science competition. Congratulations! August, 2016: Jennifer presents at COP’s Summer Research symposium and wins the best SURF poster award. 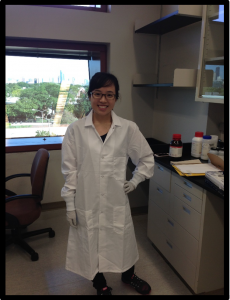 June, 2016: Jennifer joins the lab as a SURF (Summer Undergraduate Research Fellow). May, 2016: Dayeon receives an Honors Council Award. Congratulations to Dayeon! Sylvia and Maryam officially join the lab. April, 2016: Sylvia and Maryam present at the MIKI Medicinal Chemistry meeting in Iowa. 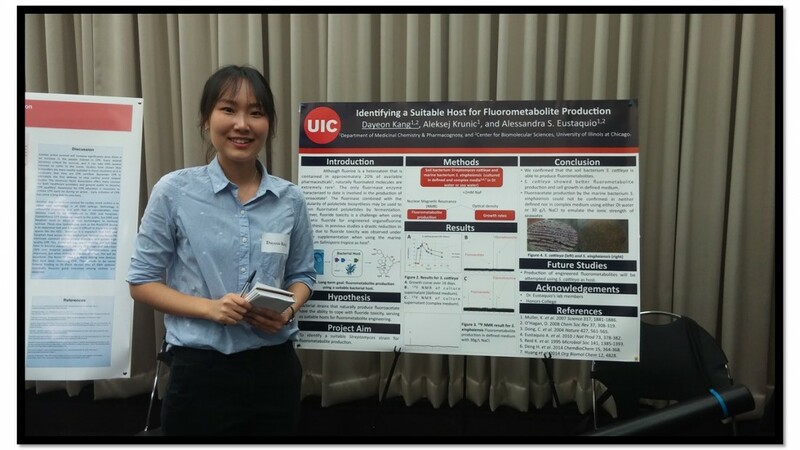 March, 2016: Dayeon receives an Honors College Research grant for her work on fluorometabolites. Congratulations to Dayeon! February, 2016: Alessandra receives a Hans W. Vahlteich Scholar Award. Congratulations Alessandra! February, 2016: Jana joins the lab as a postdoc. Welcome Jana! January, 2016: Chase, Maryam and Sylvia start their graduate student rotations in our lab. Nyemade joins the lab as a MS student. 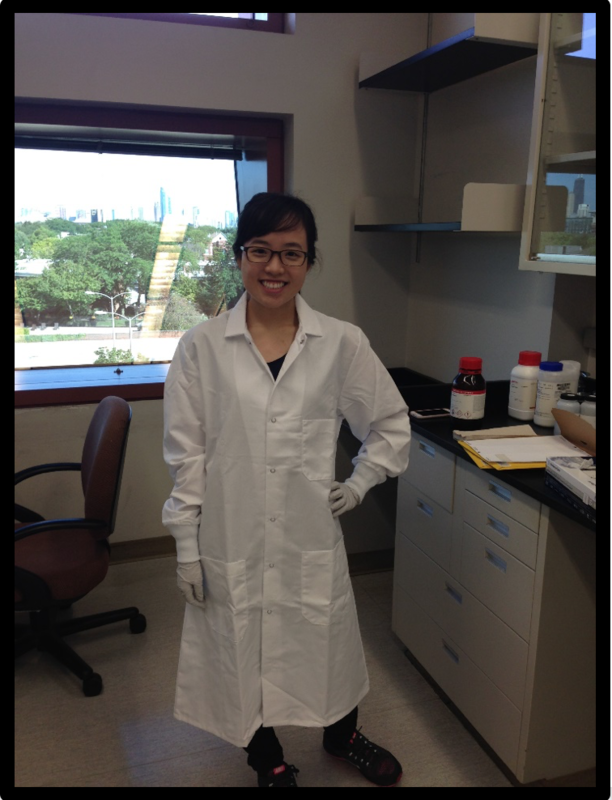 Dayeon joins the lab to carry out her Honors College Capstone project. September, 2015: Sohee helps set up the lab. 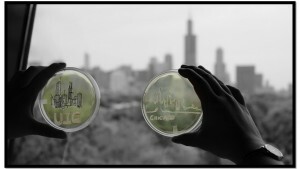 August 16, 2015: The Eustaquio Lab opens its doors at UIC.